We are incredibly fortunate to see the product of years of toil and commitment rise to become a recognized name synonymous with trust and integrity. We had the opportunity to work as a team that have dedication and talent that we rely on. We managed to form partnerships with top international brands in mechanical engineering that lasted for decades. 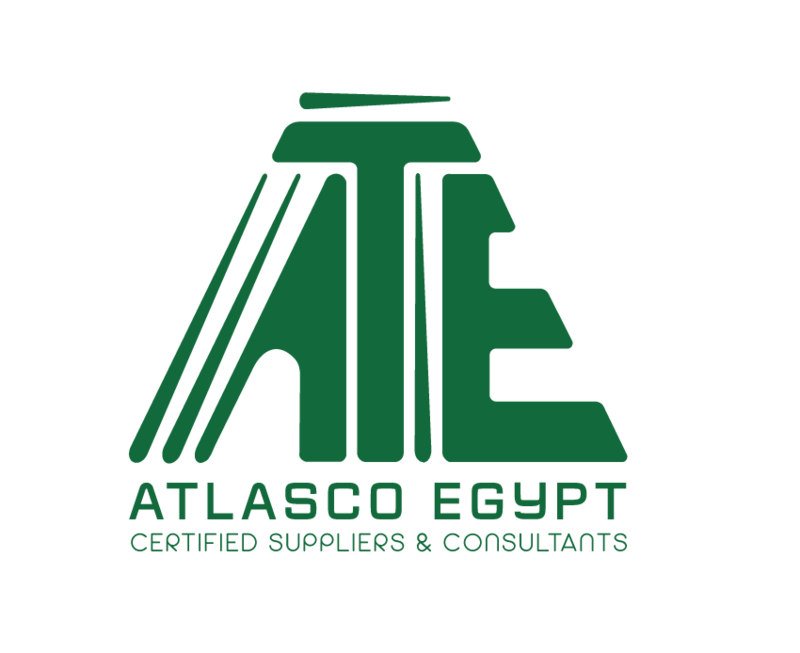 With immense satisfaction, we saw Atlasco Egypt conquer markets and penetrate new industries with a reputation of efficiency and effectiveness. And to our customers we say, backed by your trust we continue, with the utmost pleasure in serving you, with years of reliable service, superior products and guaranteed results, we would like to thank you for your support.  On behalf of everyone at Atlasco Egypt, we appreciate your continuous faith in our products and services.